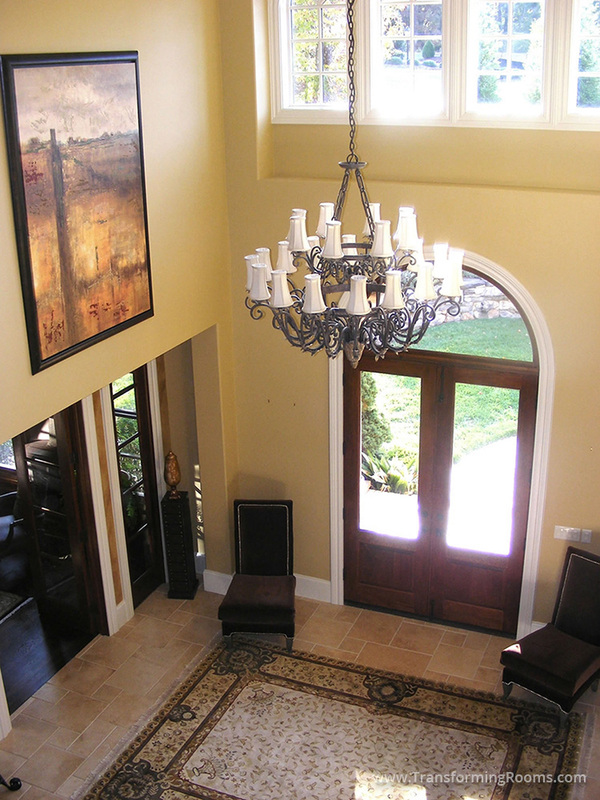 We narrow down the best options for stains, moldings, doors, lighting and more. 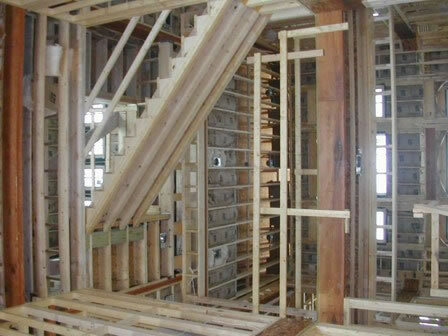 This Greensboro, NC new construction project was over 10,000 square feet. Our 20 years of experience in new construction made the process "enjoyable" per their review. While under construction, we presented the best options for rugs, furnishings, accessories and art, so they were ready for delivery on move in day!